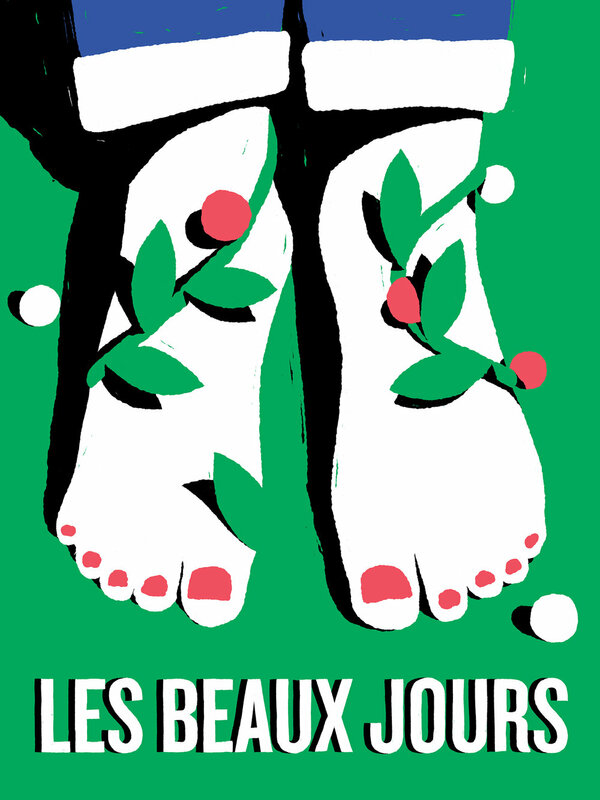 For the opening of their new pop up store in Paris, Bureau Patio asked me to create illustrations on this nice theme : Les Beaux Jours (The Beautiful Days). this how we call the spring here. 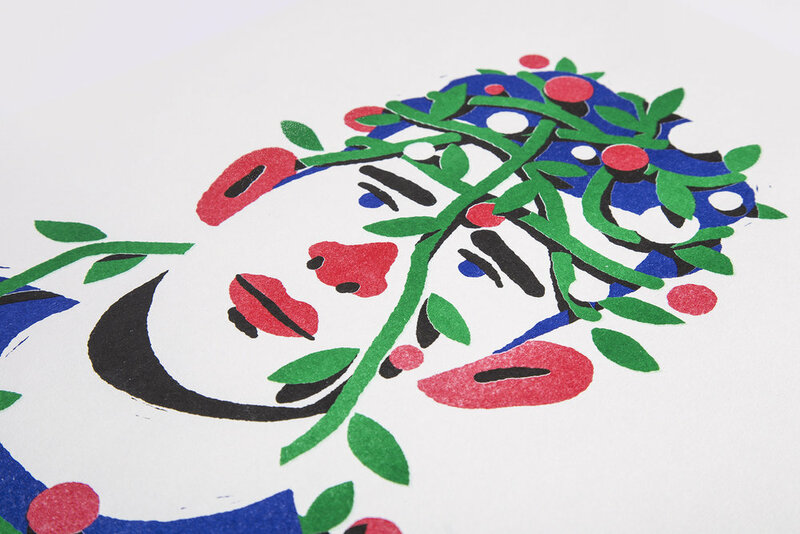 The idea was to portray people getting decorated by plants. Leaves and fruits are becoming jewels and crowns. I tried to keep the handmade feel that I love and work with spot color to be as simple as I can. 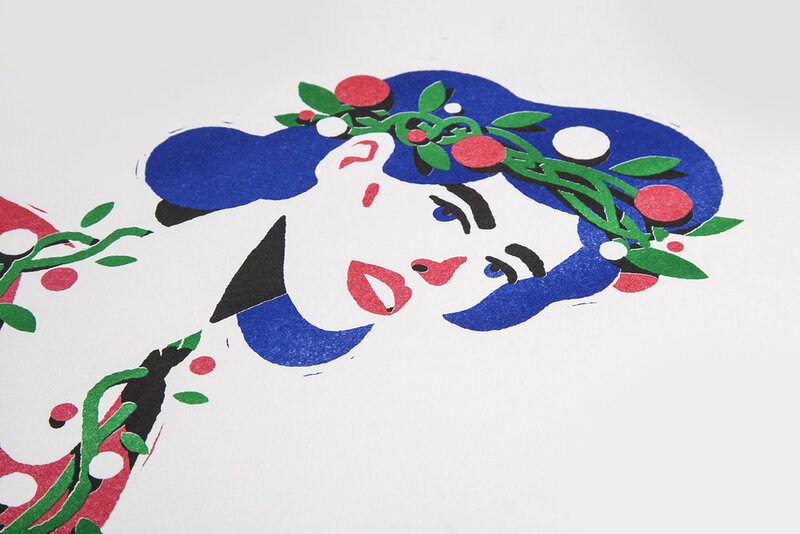 They were beautifully printed in risography by Quintal Editions. 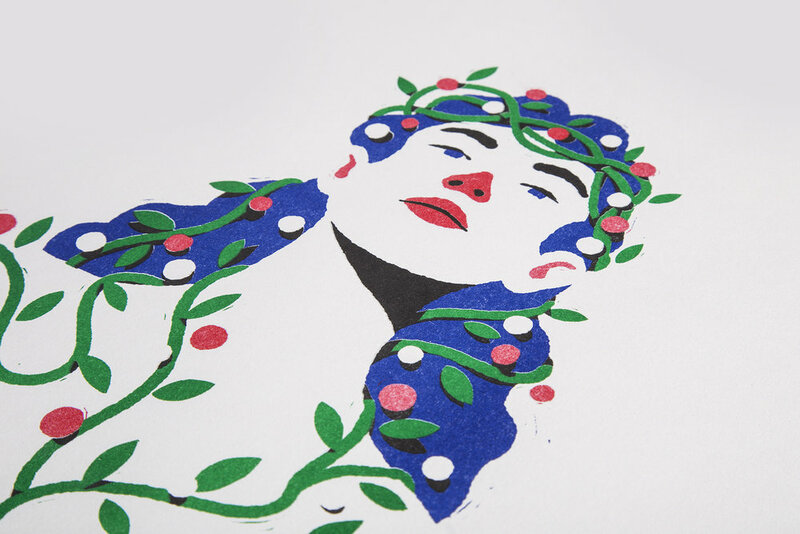 Clément Soulmagnon is french illustrator and animation director. He works and lives in Paris. What he enjoys the most is to search and create new styles, finding a specific and singular way to tell each story.